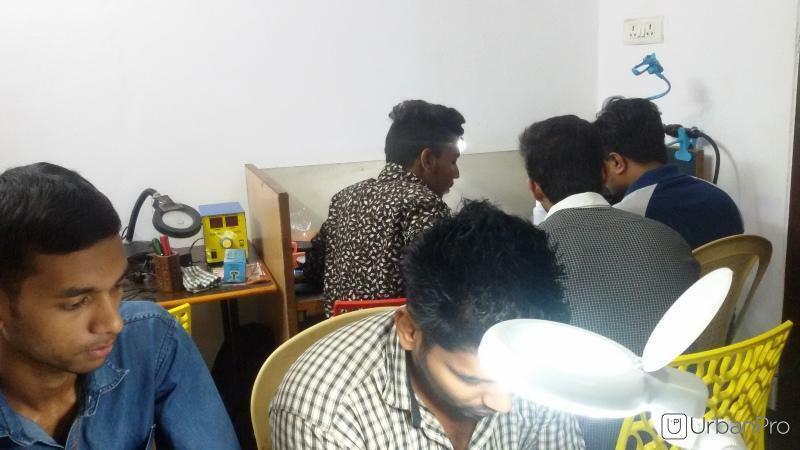 We provide Mobile Repairing Course Chiplevel,Advance Level. 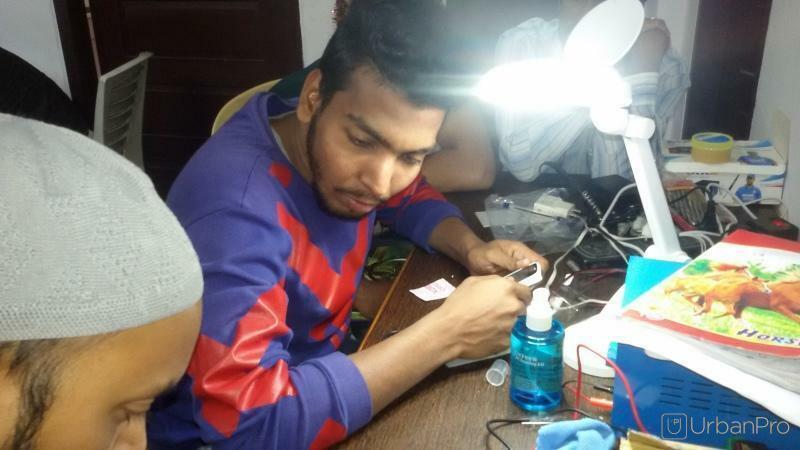 Hi-Gro Mobile Repairing Course Tolichowki Hyd.cell.9010171261 conducts classes in Electronics Repair Training and Mobile Repairing. It is located in Toli Chowki, Hyderabad. It takes Regular Classes- at the Institute.